I am a commercial real estate professional in the Houston office of Colliers International. I have a passionate interest in technology, economics and consider myself a student of the workplace. My real estate practice is focused on assisting corporate office space users and healthcare providers in securing office space and operating facilities that advance their business objectives. I can help you make an educated decision about your real estate facilities and execute an effective solution. I pay particularly close attention to the impact technology and changing demographics have on the workplace and the corporate real estate function within the enterprise. I joined Colliers International in 2000 and have over 25 years experience providing commercial real estate services. My background includes assisting a wide variety of corporate office, healthcare and light industrial space users with a focus on the Houston. I has also served clients in additional U.S markets including, Austin, Dallas, Fort Worth, San Antonio, El Paso, Los Angeles, Seattle, Phoenix, St. Louis, Cleveland, Denver and Miami. During my career, I have completed over 6 million square feet of office lease and sales transactions and over 1,000 acres of user land site sales. In 2011, I was profiled in Professional Commercial Real Estate Coach and Consultant, Rod Santomassimo's book "Brokers Who Dominate." This top-selling book on Amazon.com explores the 8 traits of top producers in the commercial real estate brokerage industry and uncovers the stories behind some of the most successful commercial real estate brokers in North America. 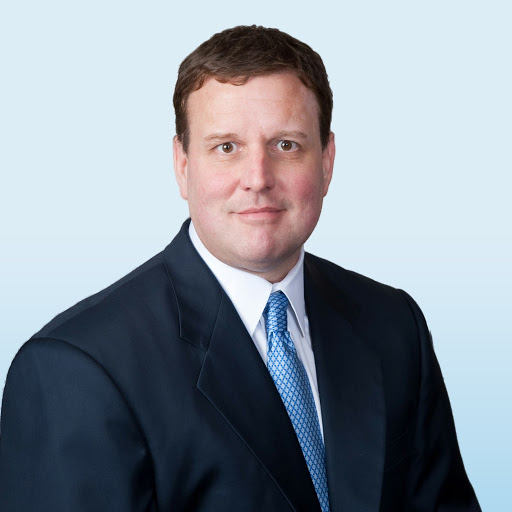 In 2014, I completed 27 transactions with a cumulative value in excess of $115 million and was recognized by Colliers International as an Everest Club Member, an honor reserved for being among the top 10 percent of Colliers brokerage, valuation and Corporate Solutions professionals across the Americas region. The Everest Club recognizes top producers across the Americas who demonstrate a dedication to service excellence, building longstanding and valued client relationships. I am an active member of Colliers Healthcare Services and serve on the Advisory Board for Real Estate Tech News. What is a Base Year Stop? This picture helps to explain. What variables impact tenant improvement allowances?